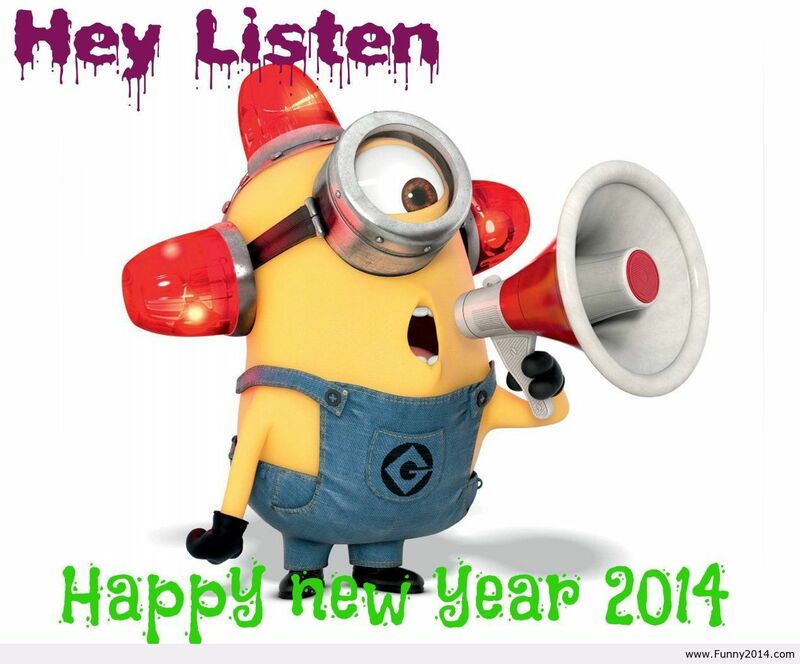 I would like to take this opportunity to wish all readers of this blog a very happy and prosperous new year. 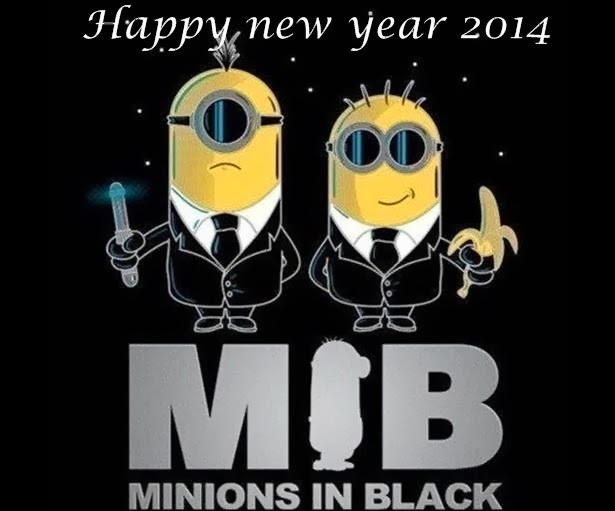 I hope that 2014 will be everything you want it to be. Keep on rocking! 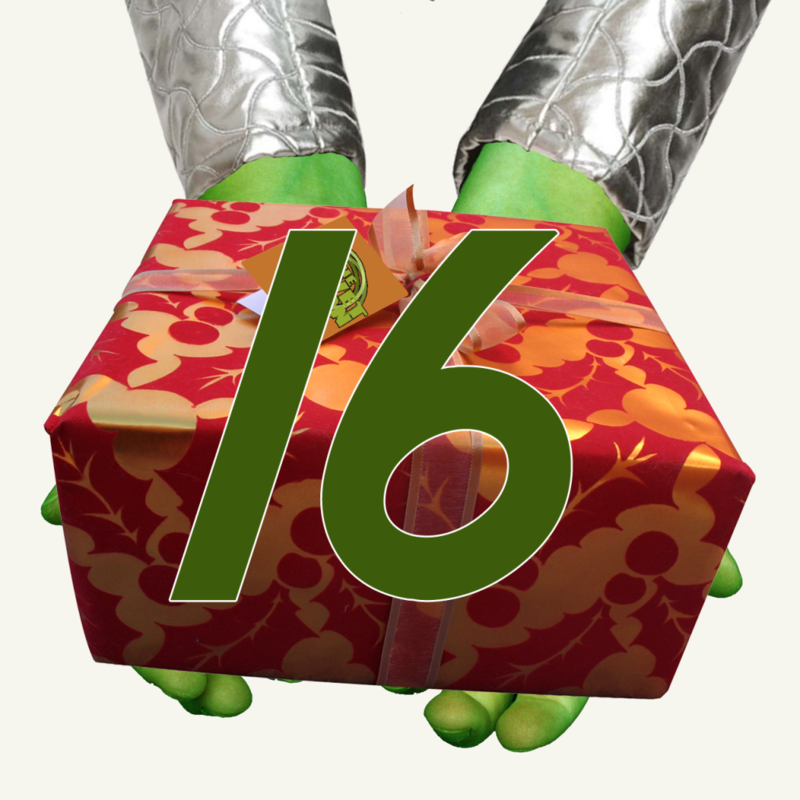 It’s December 16th and therefore day 16 of the With Just A Hint Of Mayhem advent posts. I’m enjoying the music in these advent posts and I hope that you are too. So on to two songs with the number sixteen in their title. 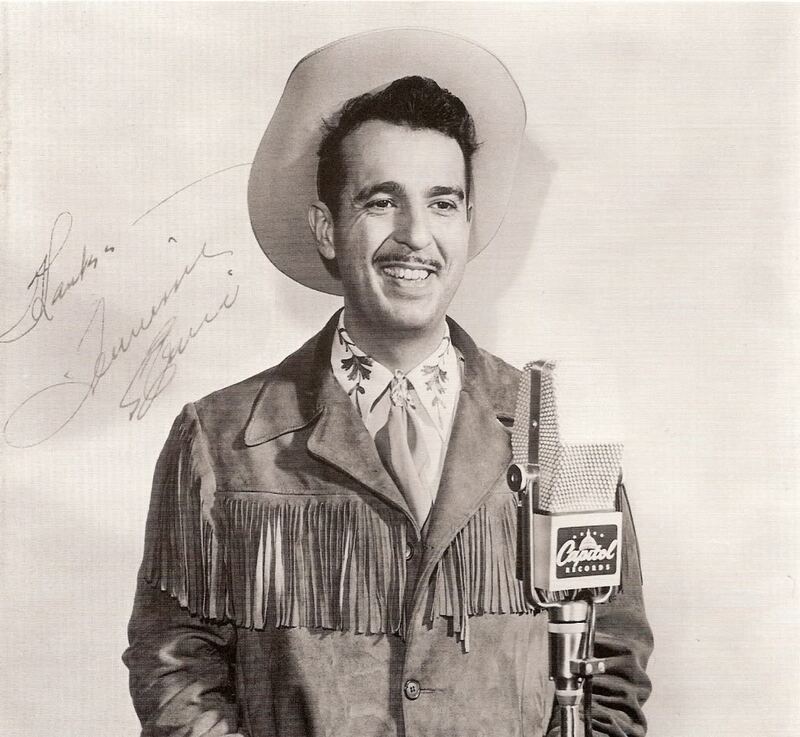 The first song for today is from Ernest Jennings Ford who was better known as Tennessee Ernie Ford. The song is about working in a coal mine and it is called “Sixteen Tons” it reached number 1 in the US charts in 1955. The song has been recorded by many artists; including Stevie Wonder, the Redskins, Tom Jones, Johnny Cash, Bo Diddley, Robbie Williams, Dandy Warhols, Tom Morello and the Eels. Whilst Elvis Presley never recorded the song he did play it live when touring the US in 1955. The Clash had the Ford version of the song played just before they came on stage during their ‘Sixteen Tons’ US tour in 1980. The second for today features an artist that appeared as part of one of his earlier bands on day 7 of my advent posts. 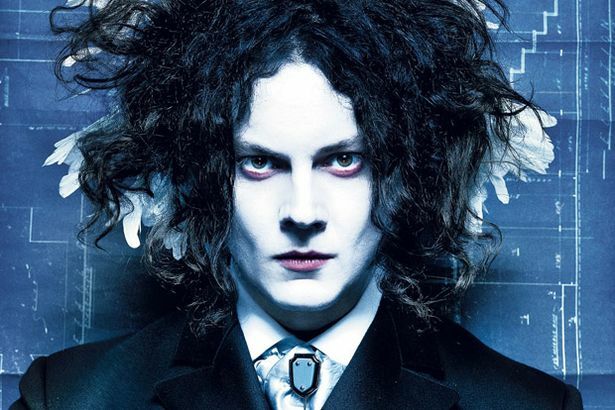 It’s Jack White with a track taken from his first solo album, ‘Blunderbuss’ released in 2012. White says that the inspiration for the song came from his daughter. When Jack asked her what she would like as a snack she said sixteen saltine crackers, he said she could have three. The singles B Side was a cover of U2’s “Love Is Blindness“. 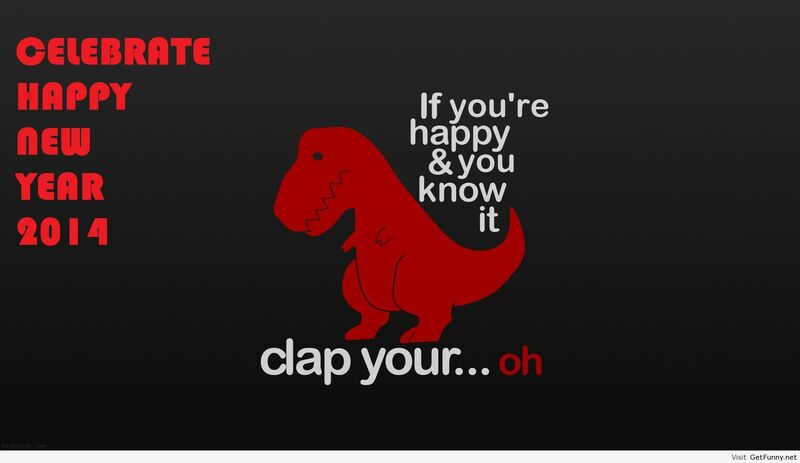 The single was sadly largely ignored in the UK reaching only number 129 in the UK singles chart. The album went to number one in the UK though and also reached the top in Belgium, Canada, Switzerland and the USA.